Lifetimes 50 inch Square Shatter Guard Backboard features a pro-glass look and provides superior performance. 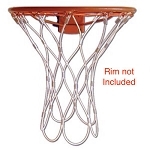 The steel frame gives added rigidity to the Lifetime Shatter Guard material for improved rebound. The graphics are screen printed with ultraviolet protected inks offering fade resistant color. 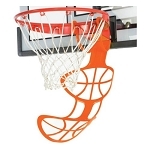 Lifetime 71283 Basketball Systems offer adjustments between 7 1/2 and 10 feet in 6 inch increments. Players of any age or skill can enjoy the game at their level. Lifetimes 3.5" Diameter pole is excellent for strong & solid goal support. This pole is protected with a weather resistant coating. Basketball System can easily be rolled to desired location. Holds sand or water for stability. No cement required. 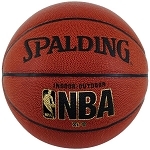 Lifetime Sports 71283 Lifetime Basketball Systems are generally shipped through FedEx Ground.